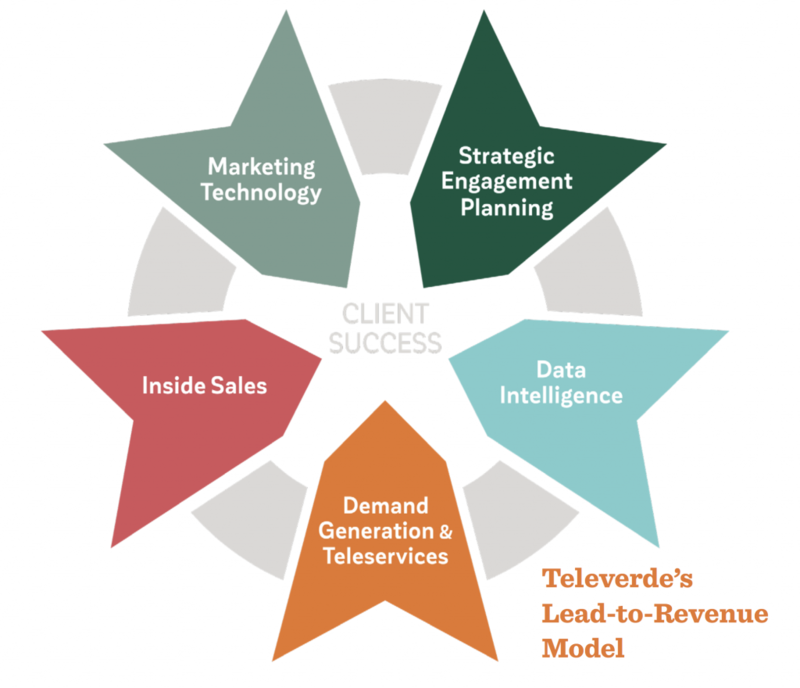 GLOBAL DEMAND GENERATION agency Televerde has found success during the year it has been practicing account-based marketing by segmenting its top accounts. That helps the company expand its share of wallet not only within the account, but also in a European market where the company is looking to grow. Kemper and his team identified 20 current and prospective accounts in verticals where the company has seen success, such as “SaaS, financial services and the medical industry,” according to Kemper. Key Executives, including board of directors, management teams and other key personnel for the client target personas. From there, Kemper’s team is able to formulate a targeted plan for the account. Creating individual game plans for each account enables Televerde’s marketing teams to provide relevant and consistent messaging that meets the accounts’ specific needs. “This includes buying scenarios, purchase history with us and other historical data, as well as which of our products fit into the account’s need,” said Kemper. Next, Televerde focused on the channel strategy, which includes content and key messaging. Televerde’s main tactics when it comes to account strategy are email and phone calls. “Integrating outbound and nurture calls into the account is a big piece of what that’s about,” according to Kemper. Outbound phone calls from reps also work well with integrated inbound efforts via email and content. Kemper highlighted one example of an account they recently engaged. As the potential client scoped out how they would use Televerde’s services, they invited the company to host a half-day workshop with different stakeholders. This came about when Televerde’s inside sales rep started calling around for opportunities within the account. “Our executive relationships, sales development reps and in-person field rep meetings led to a workshop with several divisions that landed one significant deal and a pipeline of future deals,” said Kemper. As for content, the company has tailored e-newsletters for specific accounts, monitored social media engagement to stay top-of-mind with target accounts and leveraged live events to get face-to-face with key influencers.